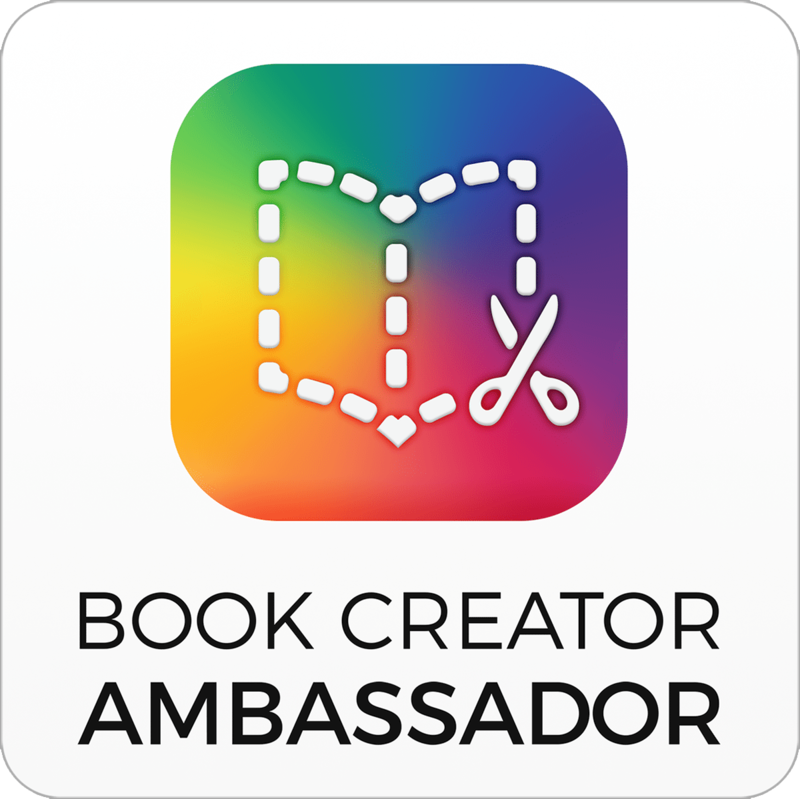 I am pleased to say I have recently been recognised as a Book Creator Ambassador. I love sharing the potential of this app in the classroom both for students to create their own work and show evidence of their learning, and also for teachers to create iBooks and learning resources to sue in he classroom. One great idea, that I have done with Kindergarten, is having students make an Alphabet Sounds book, using text, pencil, sound and adding images and/or videos. They can work on this over some time and record themselves saying the sounds and words. The comic style is also excellent to add some fun and can be great for students demonstrating orders and processes, such as recipes. Combine with other apps for some ‘App Smashing’ to get really creative! Book Creator is a versatile app that can be used with all ages.